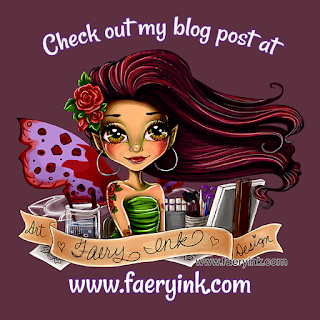 My latest post is up over on Faery Ink! With a beautiful new image to share with you called "Spring Maiden- Autumn Rose"! Come on by and take a peek!! !